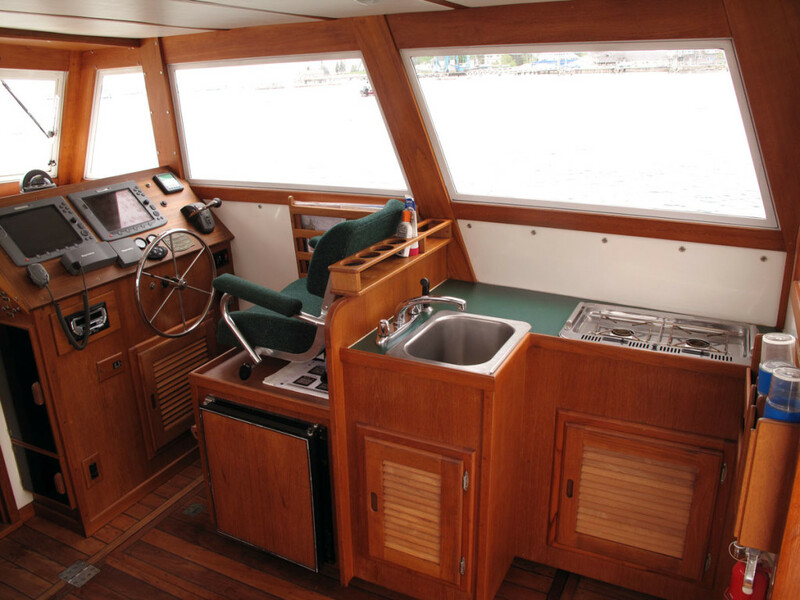 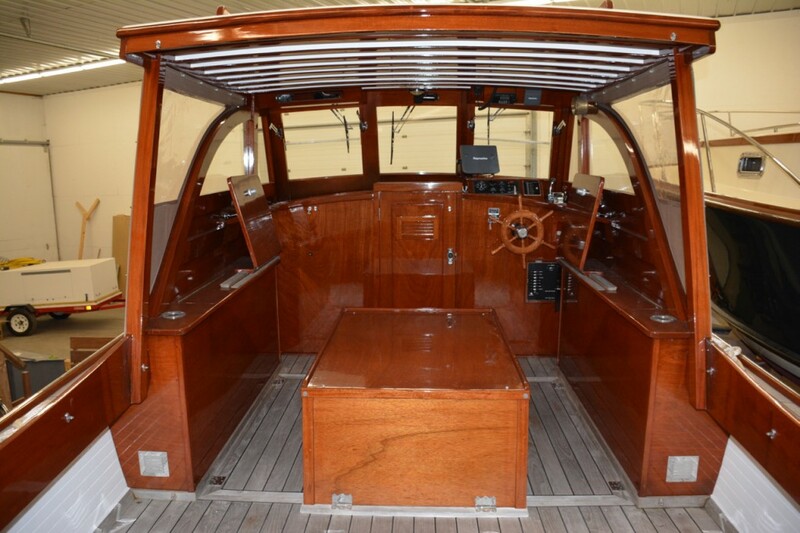 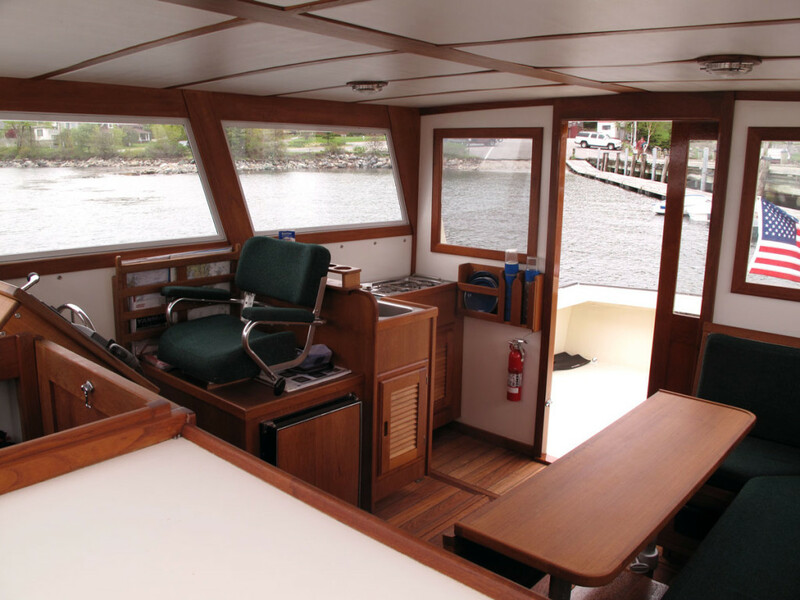 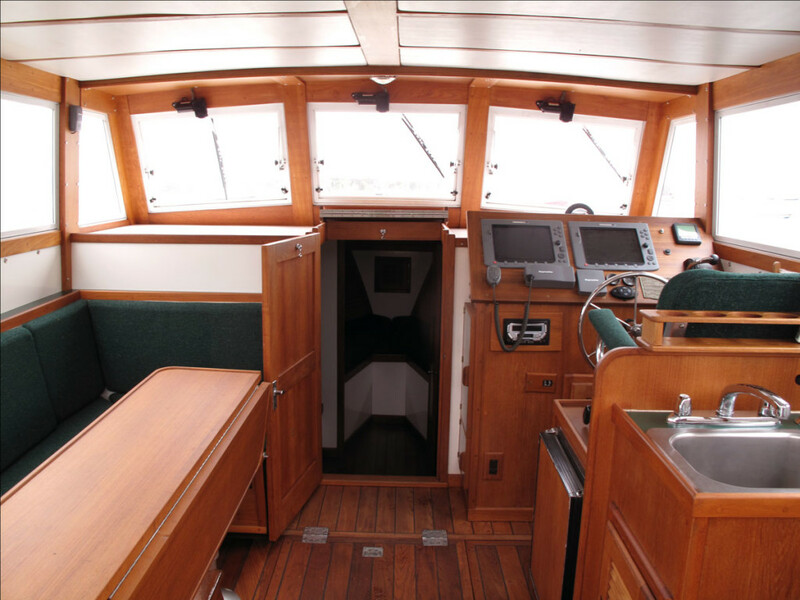 Ellis Boat Company has an experienced crew that is able to tackle any yacht refit or restoration. 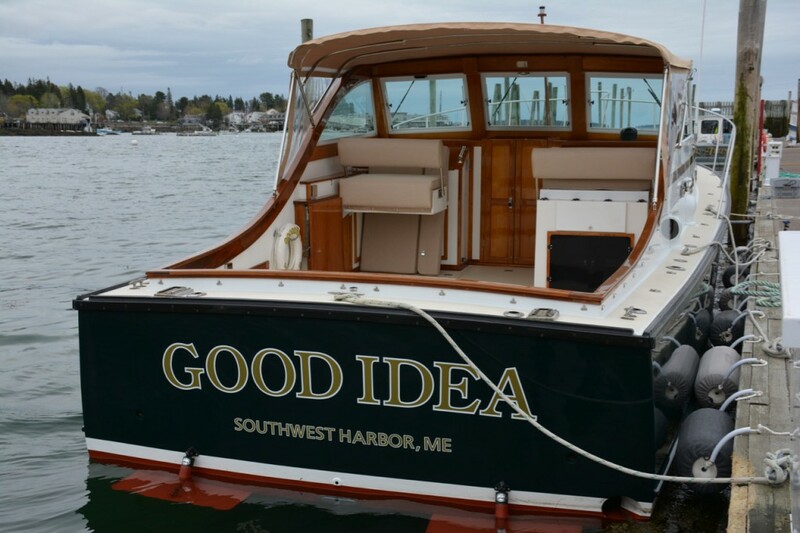 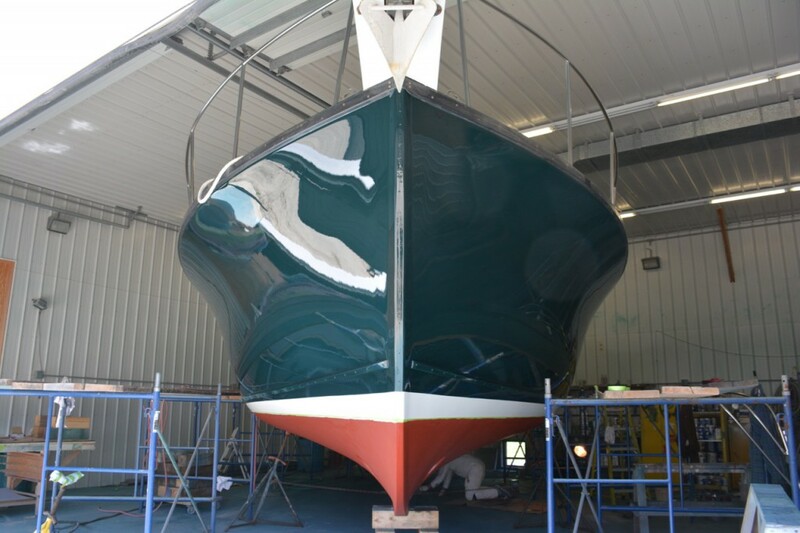 We handle everything from engine replacements to hull painting right here at our facility in Southwest Harbor, Maine. 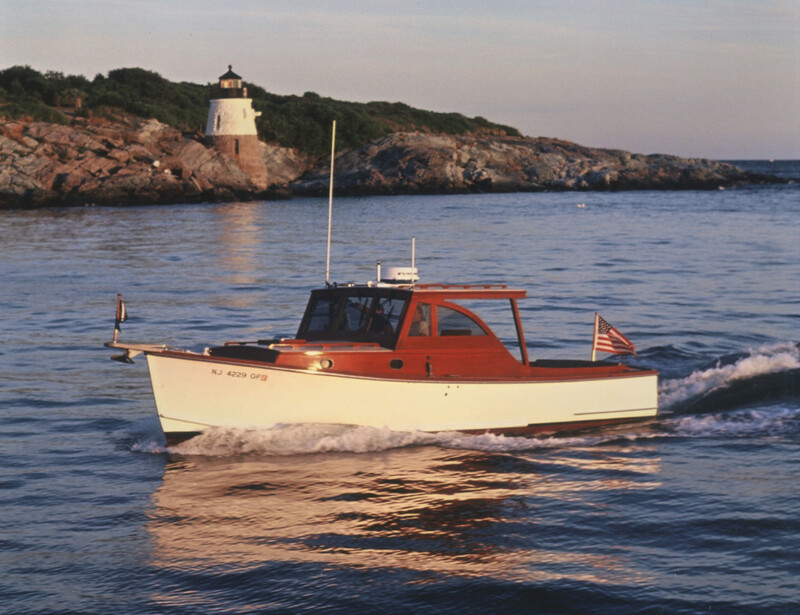 Contact Ellis Boat Company for an estimate to fix up your yacht.